Our Liniar uPVC French casement windows make a beautiful addition to your home, providing a clean and contemporary window design. 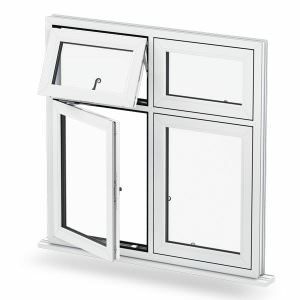 Perfect for any type of building, these windows help to open up your property. Offering classic and contemporary styling that is suitable for both traditional and modern properties, Our French casement windows offer superior sightlines, with slimmer sightlines and increased surface area of glass increasing the amount of natural light coming into your home. 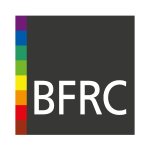 To get a free, instant and fantastically priced uPVC French casement windows quote, speak to a member of our friendly team via our contact form. We’ll be happy to help you find your perfect price. 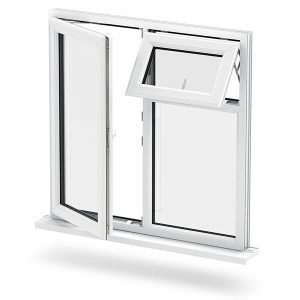 The innovative design of our uPVC French casement windows will prove themselves to be a wonderful addition to any home, providing unobstructed views with both sides of the casement able to fully open. Our French casement windows have ultra slim sight-lines that can convincingly replicate the best features of timber. Only our uPVC windows deliver classic aesthetics, with all the benefits of a technically advanced window profile design. 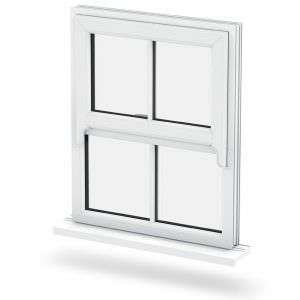 Available in the standard and ‘Energy Plus ranges’ of window profiles, our uPVC French casement windows offer a window that can be tailored to suit your requirements. This makes them a home improvement that is sure to satisfy. The Liniar profile we utilise is one of the most technically advanced frames available on the market, providing striking, sculptured good looks with superior energy efficiency, insulation and strength. This makes our French casement windows a highly sought after option. 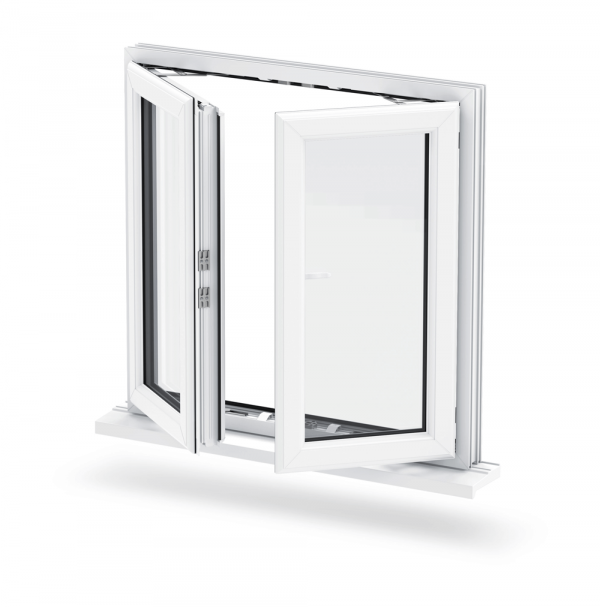 Like all of our uPVC products, French casements are 100% lead free and 100% recyclable, which means this is an environmentally friendly product. It’s never been easier to enjoy all the benefits of sustainable quality. When choosing our uPVC French casement windows, you can benefit from our double-action bubble gasket. With our continuous seal, it keeps your windows leak free and weather proof. No more worries to be had about draughts. Easy-clean hinges are available to you as an optional addition. The allows for incredibly easy cleaning of the window exterior. uPVC upholds impressive levels of low maintenance, meaning they won’t rot, warp or fade over time. When opened fully, the central mullion is carried by the master sash. Which gives a cleaner aesthetic, for a completely unrestricted view, with less plastic profile on show. This also allows you to enjoy a greater degree of ventilation. 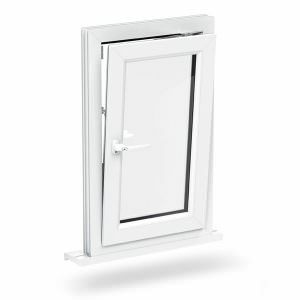 French casement windows are Part B compliant (Building Regulations 2010), making them the ideal choice for narrow openings that need to be fire escapes. This brings the practical element to our designs. Achieve a superb energy efficiency rating with these uPVC windows, lowering the cost of your heating bills. Offering an ‘A+’ WER (window energy ratings), our uPVC French casement windows offer your home the very best in thermal efficiency. Liniar uPVC French casement windows can be internally or externally beaded, available in both double and triple glazing. 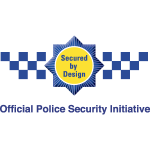 Ensuring your home with a higher level of security and deterring any would-be intruders. There is a wide range of window colour options available including ‘White’, ‘Cream’, ‘Rosewood’, ‘Light-Oak’ and ‘Irish Oak’. We also offer a range of bespoke colours that include, ‘Grey, ‘Black’ and ‘Chartwell Green’. 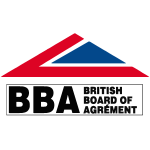 You are also provided with a choice of glazing options, hardware and finishes to select from.